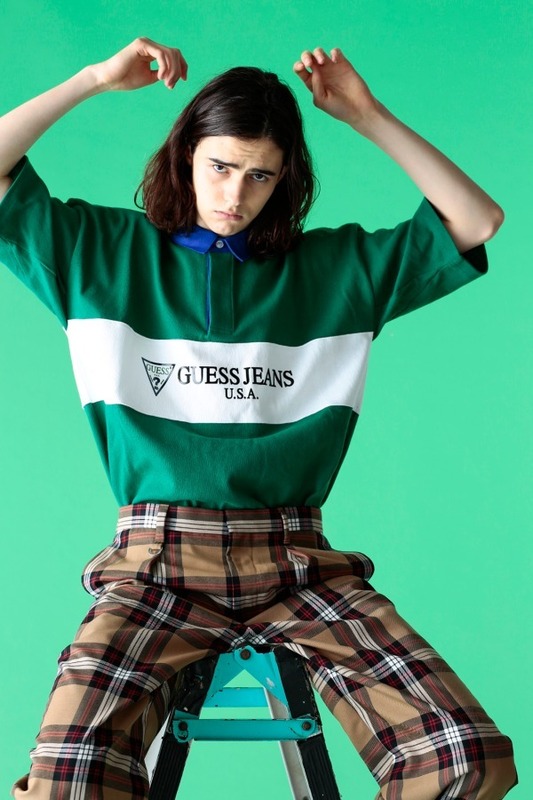 “GUESS GREEN LABEL”, a Japan-exclusive premium line of GUESS Jeans is collaborating with Monkey Time Beauty&Youth United Arrows on a limited capsule collection inspired by the 90s. Key pieces of the collection include a range of summer-ready t-shirts and rugby tees in vivid color tones. Of course the iconic GUESS Jeans logo is heavily featured in these vintage-looking styles. These limited styles won’t be stocked in Malaysia, so get them from United Arrow online store! Officially dropping on 22nd June, the range is now available for pre-order. Opt for local shipping to receive FREE delivery for orders over 5,000 yen, then get us to ship back from our Japan warehouse to you!